Barcelona is famous for its stylish Mediterranean vibe, sunny blue skies, and quirky architecture. It is the most visited city in Spain and welcomes more than 8 million visitors per year. The city is also home to the biggest and busiest cruise port in Europe with more than 3 million cruisers passing through the port each year, making it the 6th busiest in the world and the busiest in Europe. If everything went according to plan, Barcelona would have been home to the Eiffel Tower. However, the city rejected Gustave Eiffel's project because it was too "radical" and did not fit the aesthetics of the city. One of the unique cultural things that draw people to Barcelona aside from its stunning architecture is Flamenco. Most modern flamenco artists are professionally trained, although traditional dancers rarely received any formal training. Flamenco has different purposes and the dancers try to express their deepest emotions through body movements and facial expressions. As the dancers perform, they may also kick their feet or clap their hands. A few may also snap small percussion handled instruments known as "castanets." A flamenco show is a must in every visit to the city of Barcelona. The Flamenco genre has its roots in the 18th century in Andalusia or Spain. Since then it has spread to various parts of the country and has become one of the characteristic elements of Spanish culture. Being in Barcelona means being in the center of the Flamenco passion. 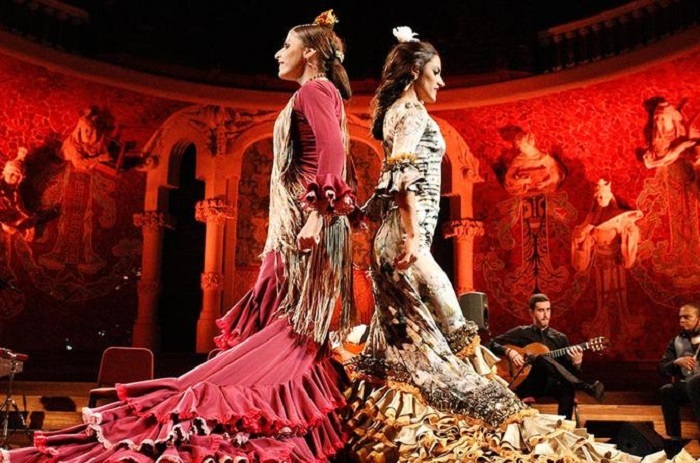 Flamenco has been declared an intangible World Heritage by UNESCO and this is just one of the many reasons why every visitor to the city must see the show! With its precise, tap-style footwork, and arm and hand movements, flamenco is a dance that embodies both the uplifting nature of the human spirit and the grounding heaviness of life's challenges. Based on an extremely complicated rhythmic structure, the dance is in constant dialogue with music. People who have watched flamenco often say that it is difficult to explain. It is surely an art, but it is also a feeling. It evokes anger, pain, love, and joy. It is an expression of the deepest feelings of living, through music, dance, percussion, and costume. It is enthralling and it will leave you in awe. Located on the well-known La Rambla boulevard, the Tablao Flamenco Cordobes is one of the most highly regarded tablaos in Barcelona. Its doors opened in the 1970s and has pioneered the flamenco art form in the city long before it became the popular tourist destination it is today. It has a cave-like hall where artists perform without the use microphones or other modern gadgets. Los Tarantos opened its doors in 1963 in the heart of the Gothic Quarter and it is one of the oldest flamenco venues in the city. Today it is owned by Mas I Mas, the same owners of Jamboree jazz club and Moog nightclub. The venue has undergone several reforms and is currently still on the forefront of dance and music live performances. Although not exclusively a flamenco venue, the Palau de la Musica is one of the most prestigious and important performance halls in the city. 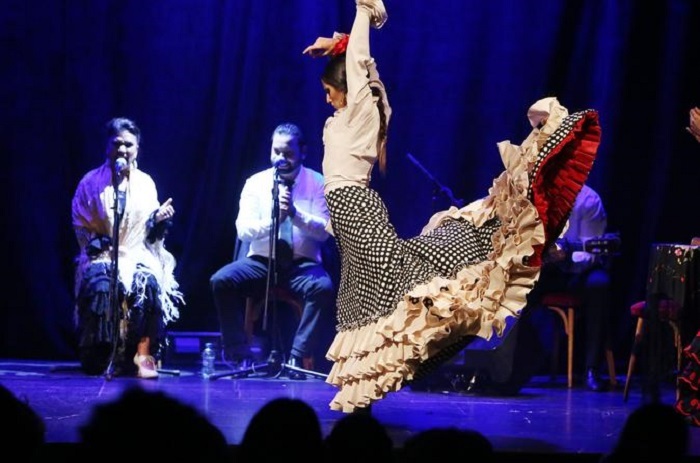 Various flamenco shows are performed by famous artists including Gran Gala Flamenc. Palau de la Musica is also considered as one of the most beautiful musical venues in the world. Situated in the Eixample district, the Palacio del Flamenco is a well-known music venue which has been hosting shows since the 1920s. it has an elevate stage set out like a theatre with three levels of seating. It has speakers and screens so people further away from the stage can still enjoy the show. It has a total capacity of 380 people which makes it the largest venue in the city. Located in the heart of Barcelona, Tablao de Carmen offers guests a unique experience similar to that of an authentic village celebration where guests can gather around a table to feast on tapas while performers take on the stage in front of them. It was named after one of the most highly regarded flamenco dancers in history, Carmen Amaya. The venue has two levels so there is clear visibility of the stage. When in Barcelona there is never a shortage of places where you can get tickets to see flamenco shows. However, it is important that you scrutinize each of them to ensure you are getting the best bang for your buck. You certainly want to spend your hard-earned money and time to find the best tickets. By doing so, you will have a splendid time in the city of Barcelona. We have checked the best tours for you according to customer reviews and cost. 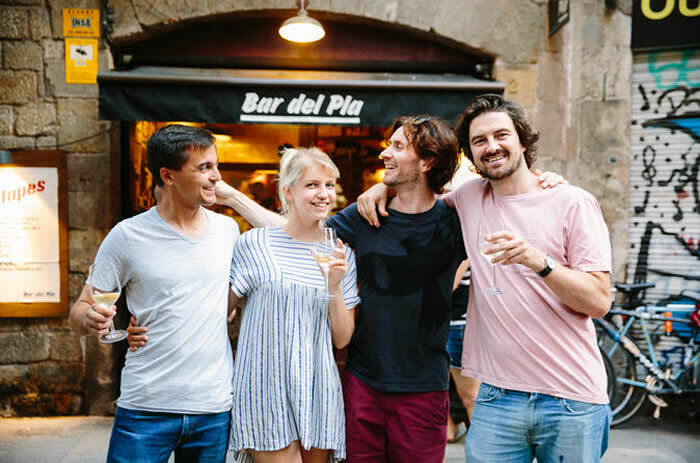 Here we have handpicked the best tours that will give you value for money and allow you to truly experience the city of Barcelona and it's unique culture. Go on a 3.3-hour walking tour, flamenco show and tapas dinner. Stroll around the trendy El Born district and enjoy the basque surroundings of the 17th-century Dalmases Palace as you watch the flamenco show. 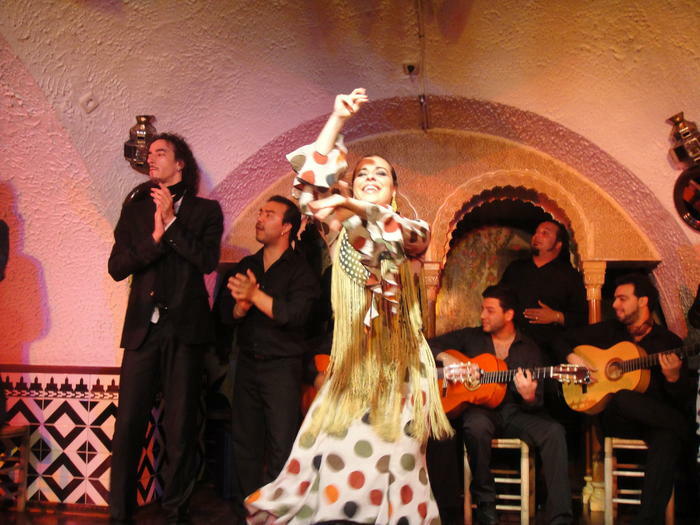 Experience an exhilarating flamenco show at Barcelona's legendary Tablao Cordobes. Witness as dancers demonstrate their agility, energy and passion on stage. 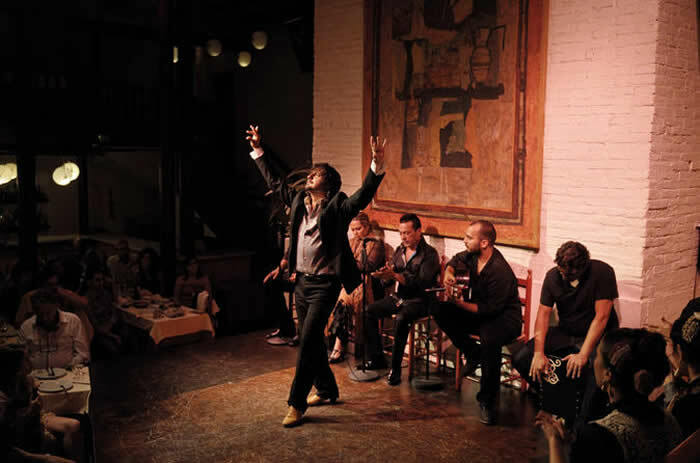 Soak in the atmosphere at Tablao Cordobes, one of the most legendary flamenco venues in the city. Enjoy a traditional Spanish meal with a refreshing drink while watching the show. Barcelona is a city of passion, flavors and history and you can enjoy all these on this walking culinary tour capped off with a live flamenco show in the city's Gothic Quarter. Pay a visit to the bustling Boqueria Market and enjoy traditional Catalonian dishes and drinks at a tapas bar. Andalucian flamenco has a passion all its own and you can witness this at Barcelona's Tablao de Carmen, one of the best known in the city. Walk through the Spanish village and enjoy flamboyant dancing, hand clapping, singing, and rousing guitar music. Select from two show times and opt to enjoy a drink, some tapas, or a 3-course dinner before witnessing the riveting performance. Go on a walking tour, witness the passion and artistry of a flamenco dance in a 17th century baroque palace and enjoy tapas for dinner afterwards. The tour includes a drink a both the flamenco show and dinner, as well as entrance fees. 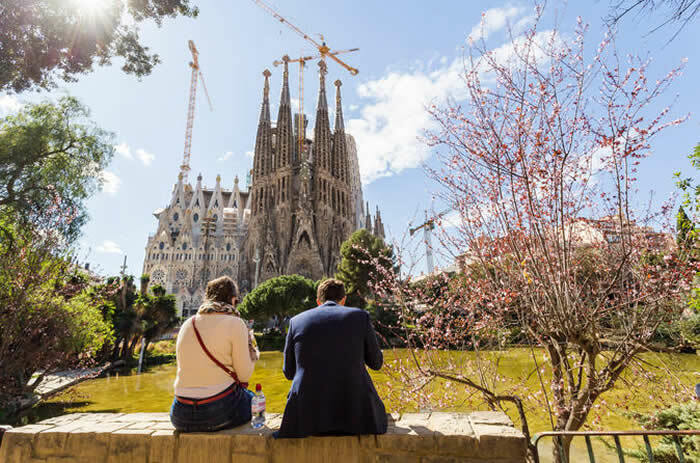 Do not waste your time and get a skip the line pass to Gaudi's Sagrada Familia. Marvel at the architecture and finish your day with an impressive flamenco show in one of the city's most beautiful locations. Barcelona is a city steeped in culture and this tour combines the best of two things the city has to offer, food and culture. Spend approximately four hours exploring the different parts of the city to taste different kinds of tapas. 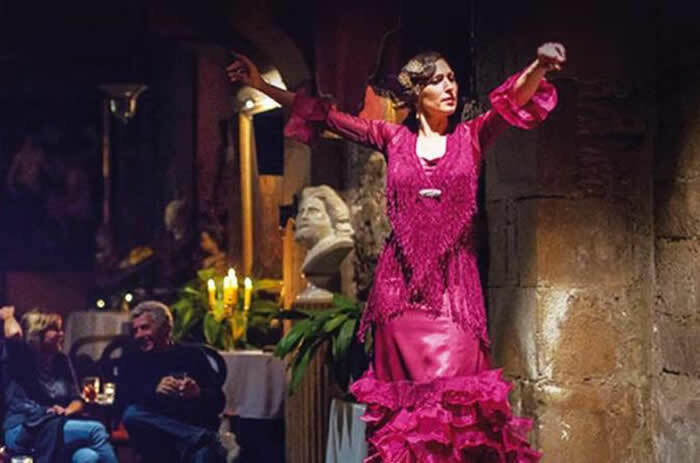 Cap off the night in a 17th century palace to experience a traditional flamenco show. Spend a full day doing two activities which must not be missed when in the city of Barcelona. 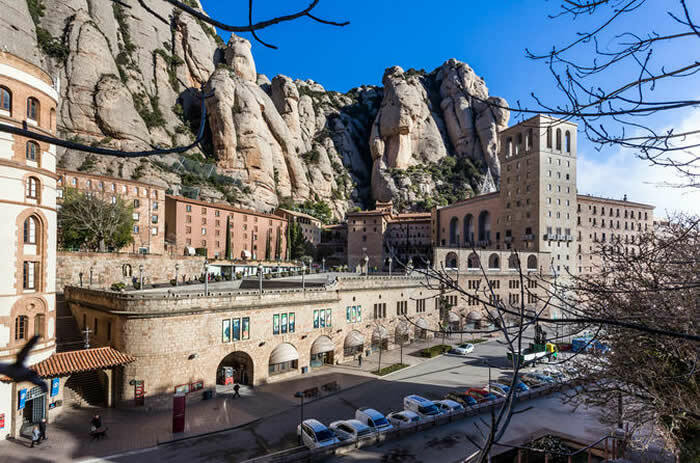 Go on an early trip to the Benedictine abbey of Montserrat to see the Black Madonna and complete your day with a flamenco show in the evening while enjoying your free drink. 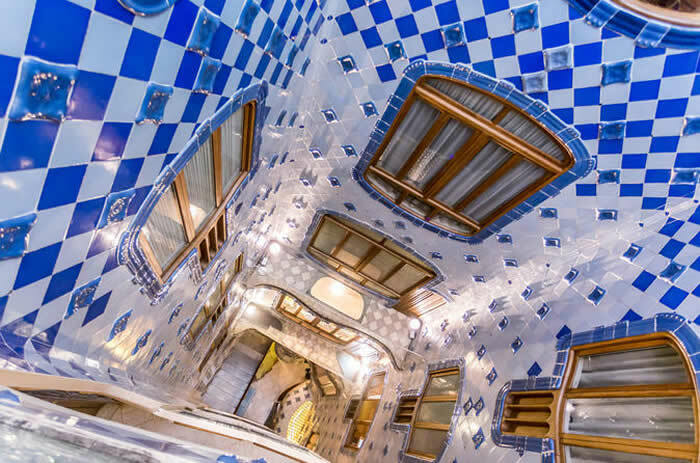 Spend a full day admiring the artistic works of Gaudi without spending too much time waiting for your turn. Skip the line passes ensure you get in immediately without any hassle. There is so much to learn and discover with your expert guide. After admiring architecture, you can enjoy the night watching a flamenco show in a 17th century palace. Experience the passion of flamenco at Los Tarantos located in Plaza Reial. Immerse yourself in a unique form of dance and music and experience the real soul of the city of Barcelona. Flamenco is something which must be experienced whenever in the city of Barcelona. 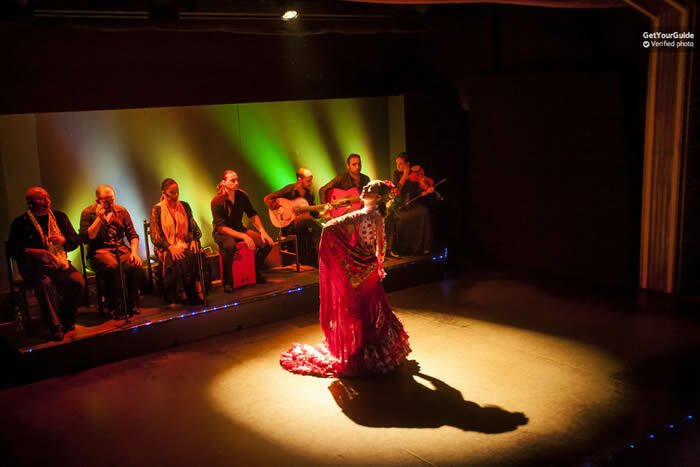 Indulge yourself in this 1-hour show and even get flamenco lessons from two of the performers. Barcelona is a city full of art, culinary wonders and culture. It is a mistake to go to the city and not even experience all the great things it has to offer. Flamenco is one of the things which every visitor must experience. It is a given that the city offers a plethora of flamenco shows, so it is your responsibility to make sure you select the correct one. Barcelona is a popular city so queues to popular tourist attractions are expected. Make good use of your time and spend it enjoying your stay in the city instead of queueing and waiting for your turn. Opt for skip-the-line passes, priority passes or city passes. There are bus tours which take you to numerous places of interest in a day. There is always something for you to enjoy so make sure you look through all the best deals, so you can select the most suitable package for you. There are plenty of free things to do as well, so do not think that you have to spend an arm and a leg to have a splendid stay in the city. There is a wealth of wonders in Barcelona that are waiting to be discovered and there are plenty of memories waiting to be made.